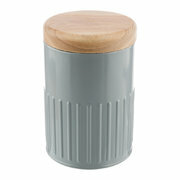 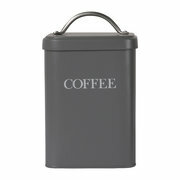 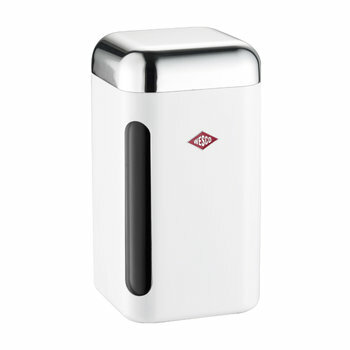 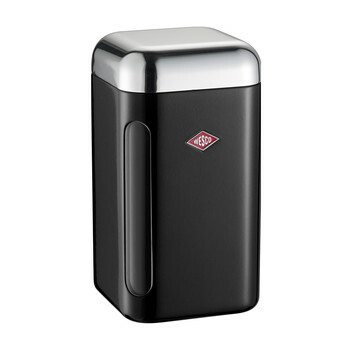 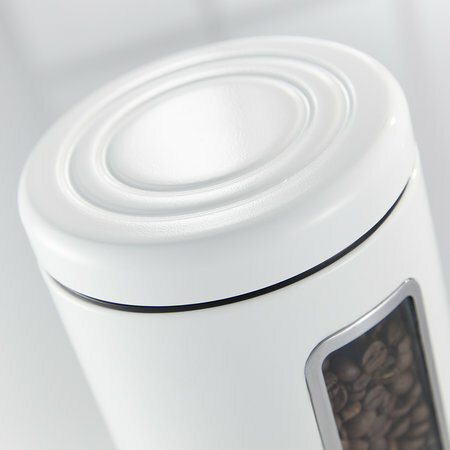 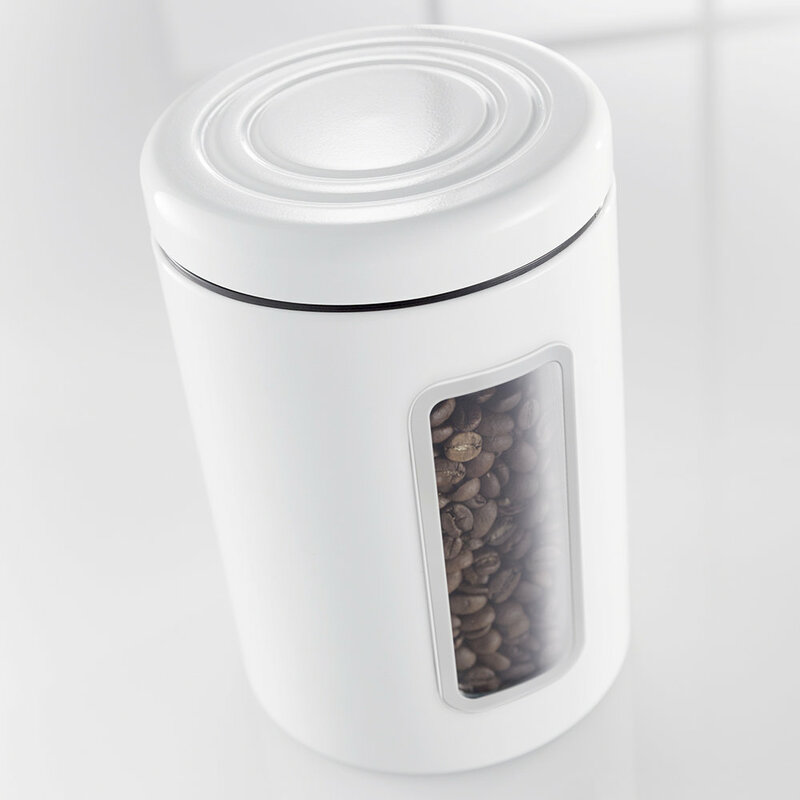 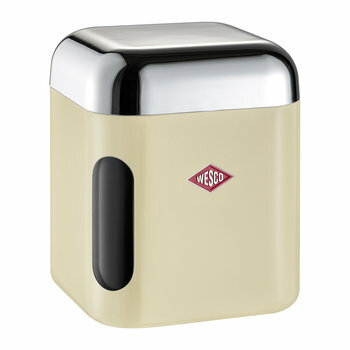 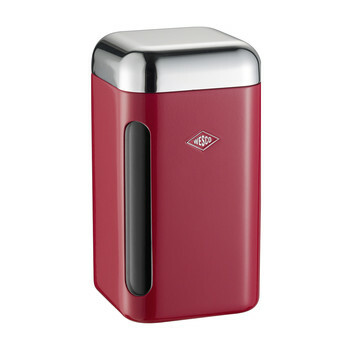 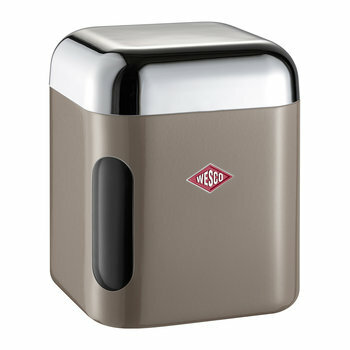 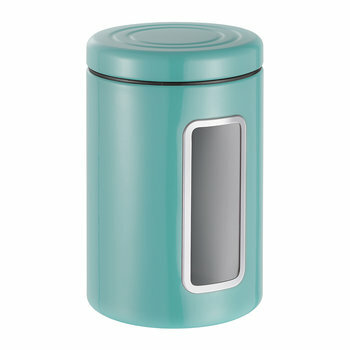 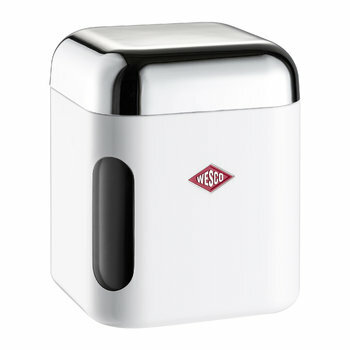 Store your kitchen essentials in retro style with the Classic Line Canister with Window from Wesco. 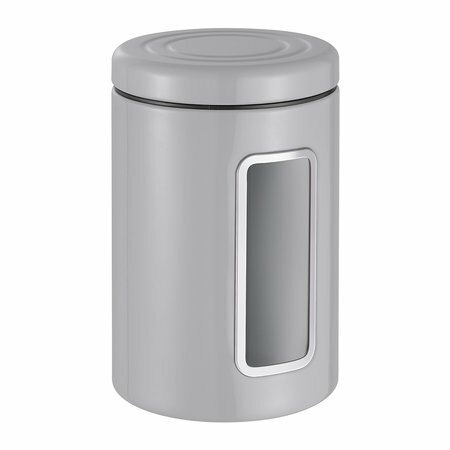 Featuring a tightly closing lid to ensure freshness and a practical plastic window allowing you to see the level of ingredients left inside, this canister is the perfect storage solution. 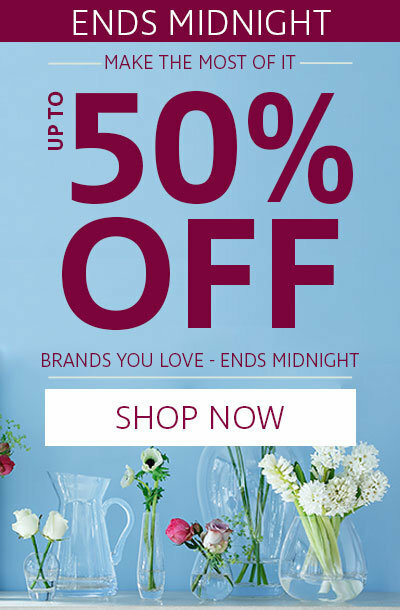 Available in a range of colours, it’s perfect to mix and match with the range of Wesco kitchenware also available.